This article on the contractor loan charge was written as a guest post submission for Contractor Weekly. The contractor loan charge comes into force at the end of the 2018/19 tax year on 5 April, 2019. 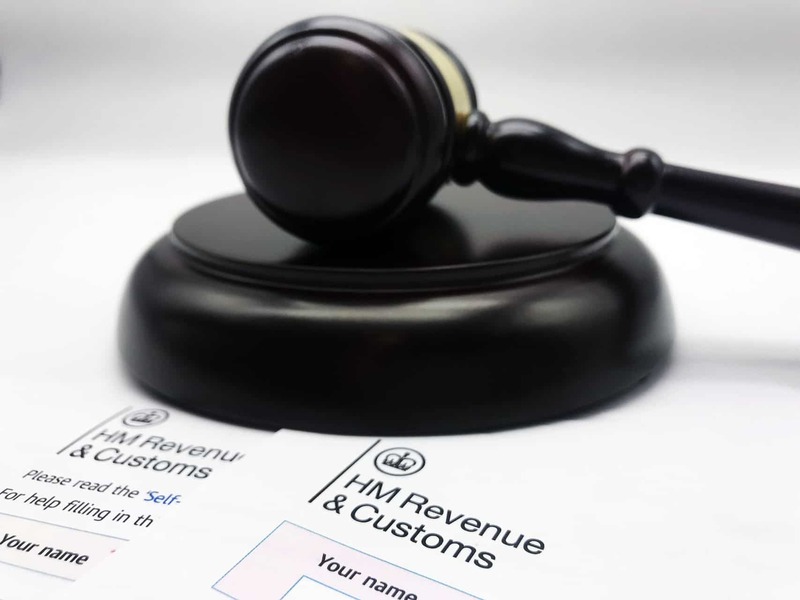 Any contractor who received pay tax free as a “loan” via an EBT or disguised remuneration scheme must have contacted HMRC and supplied the necessary information for their personal service company to settle the outstanding tax by then or face an income tax charge on the total amount of loans received since 1999 as if that were income received in the 2018/19 tax year.